I believe that learning all you can about yourself and your children will make you a better parent. Here are some thoughts using the Enneagram. Are you living in your shadow lands? You know you are a helper. You are loving, caring and generous. Yet you find yourself playing the martyr, being possessive, and borderline hysterical. You know you are an achiever. You are optimistic, confident, and self-motivated. Yet you find yourself being pretentious, vain, and even superficial. You know you are a romantic dreamer. You are compassionate, creative, and introspective. Yet you find yourself being depressed, self-conscious, and withdrawn. You know you are an observer. You are analytical, sensitive, and perceptive. Yet you find yourself being overly intellectual, critical of others, and negative. You know you are a questioner. You are practical, responsible, and loyal. Yet you find yourself being controlling, judgmental, and defensive. You know you are an adventurer. You are fun-loving, spontaneous, and enthusiastic. Yet you find yourself being impulsive, rebellious, and undisciplined. You know you are an asserter. You are direct, energetic, and self-confident. Yet you find yourself being insensitive, domineering, and self-centered. You know you are a peacemaker. You are pleasant, patient, and open-minded. Yet you find yourself being forgetful, stubborn, and passive-aggressive. All of us function from our shadow lands some of the time. The question is are you staying in your shadows most of the time? 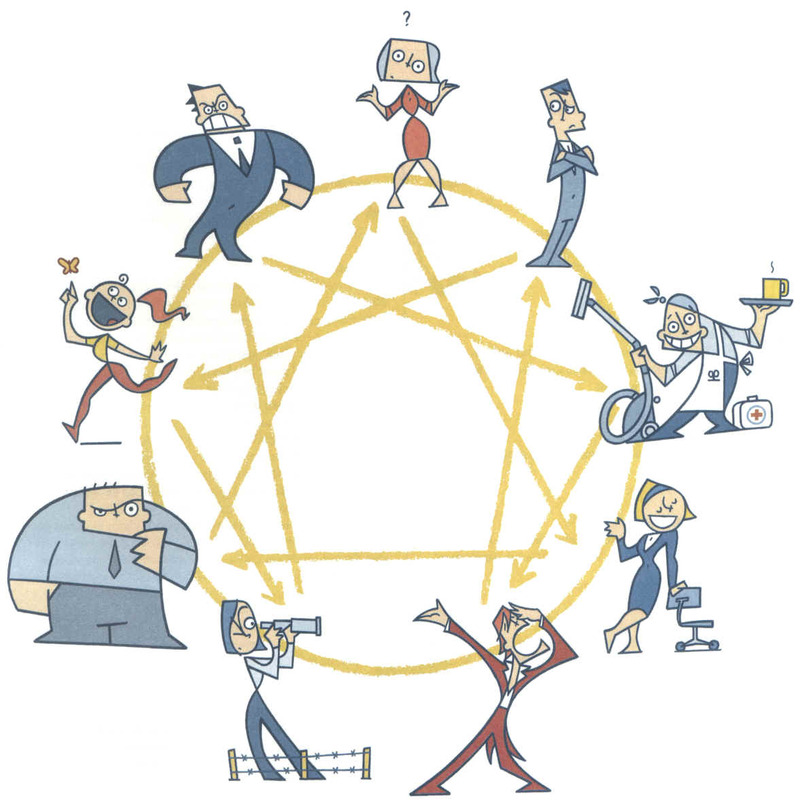 The enneagram teaches us how to direct our energies towards a more productive and happier place. Find your “type” and your children’s “types” and discover new ways to relate. Step out of the shadows and live your wonderful life. I am a Certified Professional Coach and I hold a degree from Lamar University in Speech and a Master’s from the University of Texas. I married Sam after raising three children as a single mother. I was an educator in regular and special education for twenty years, finishing my professional career as a Braille teacher. In 2007 I founded SMORE for Women. SMORE is a nonprofit association whose goal is Single Moms, Overjoyed, Rejuvenated, and Empowered. My stories have been published in several Christian books and magazines. My Website.